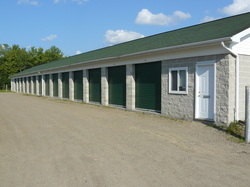 Fairview Storage provides all your storage needs at competitive prices in the Bracebridge & Muskoka area. 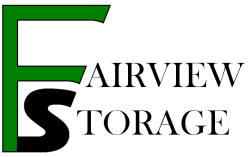 We are proudly partnered with The SAFE Co. We offer their extremely innovative quickbuild portable storage bins. Currently we have the 7'x10 & 7'x13 sizes in stock. Fairview Storage has added a fence and entry gate for extrasecurity of your stored items! 24-hour access! 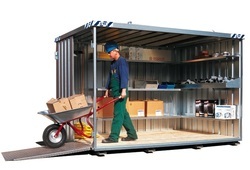 We have 5 different storage unit sizes which are sure to meet your storage needs. All of our units are well maintained and clean.